Mark Ambroz is a television producer specializing in corporate communications, commercials and documentary programming. He is owner of One Guy Short Productions in Brainerd, Minnesota. 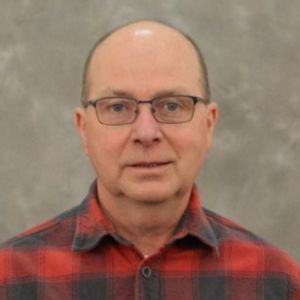 His 25 years in production include 11 years at KARE 11 in Minneapolis, 7 years at Babe Winkelman Productions and 6 years as producer for Gander Mountain's “We Live Outdoors” television series. His client list includes Federal Ammunition, Bemidji State University, Lindner Media Productions, Seven Clans Casino and Mills Fleet Farm. He believes that the key to successful production is a broad understanding of the entire video workflow.